If we sell it… we built it. We don’t exaggerate capacity. We don’t cheat on quality. We use the best materials we can buy. 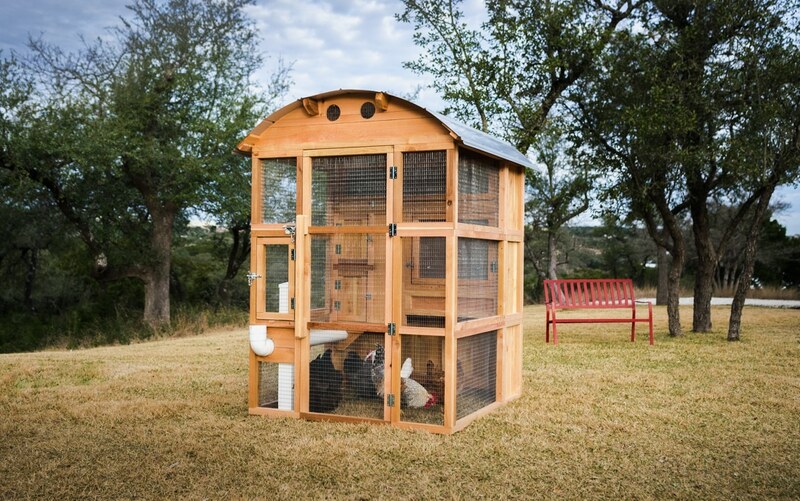 We realize our chicken coops aren’t cheap…but they’re not cheap. That’s the point. Shop online or call 877-741-COOP to place an order or just ask us a question. And finally, we are serious about great customer service. Just check out our Facebook and you’ll see.